Come home to a community that gives you more. 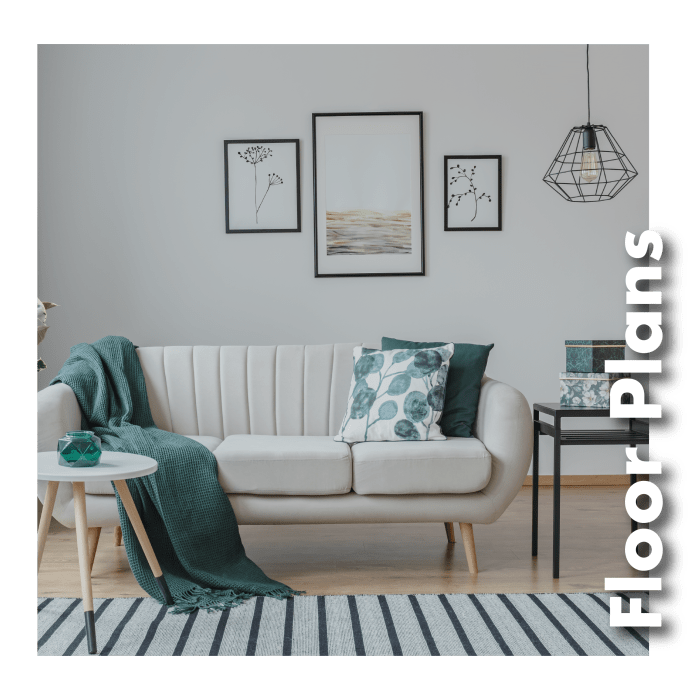 Our one, two, and three bedroom apartments in Frisco, Texas, at Four Corners Apartments offer you modern luxury with sleek features and more amenities than you’ll know what to do with. Upscale materials combine with convenient features to give you an apartment that truly feels like home. An array of amenities just outside your door make your everyday routine easier and more fun. Invite friends over to our luxurious resident clubhouse or lounge by the pool for a relaxing afternoon, knowing our team is onsite when you need us. 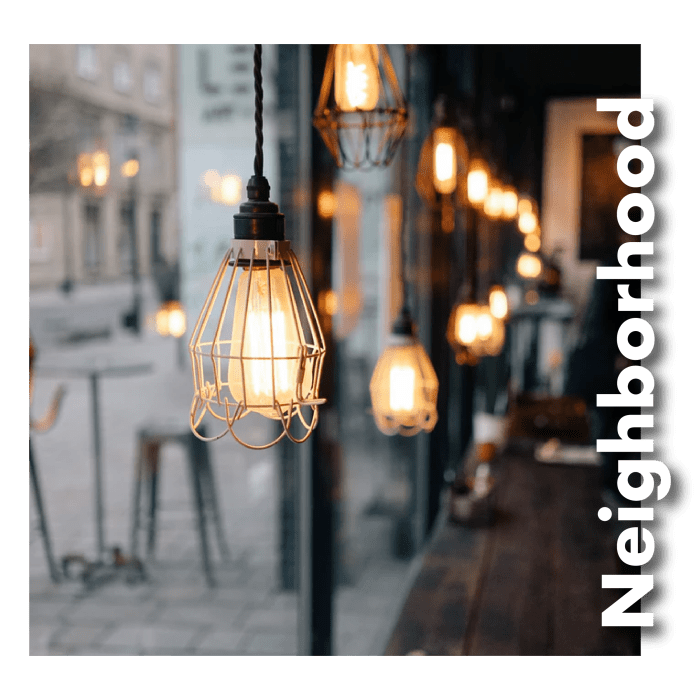 Four Corners Apartments keeps you connected to everything you need at home and in your neighborhood. 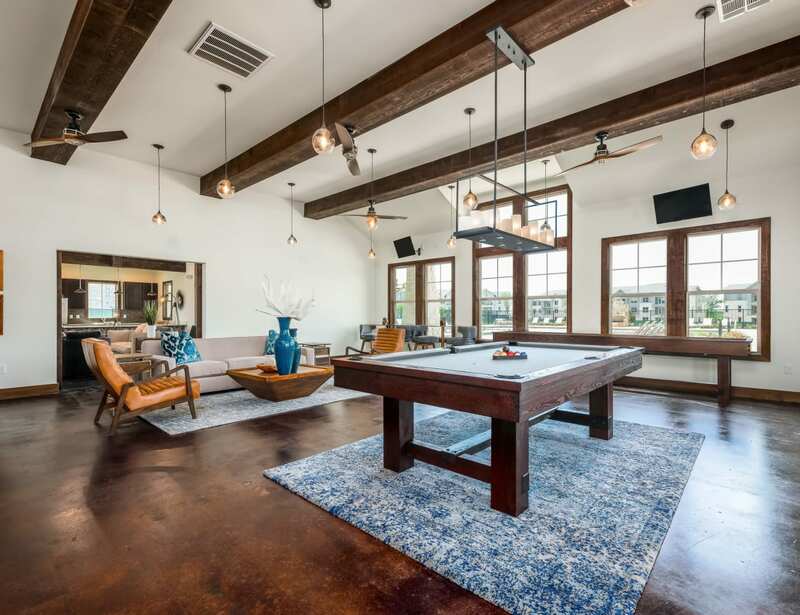 Find the high-end home in Frisco you’ve been looking for. 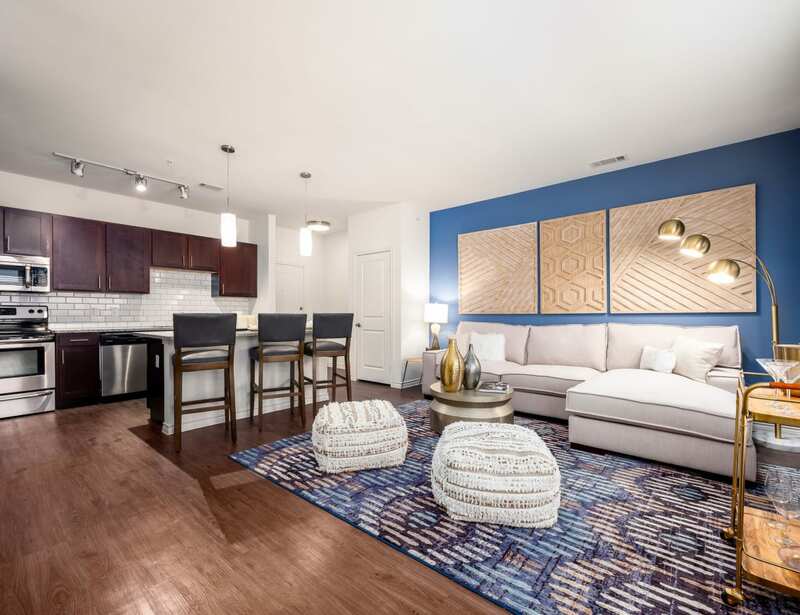 Our homes at Four Corners Apartments are the epitome of modern luxury. High-end interiors offer a chic setting for comfortable everyday living. You’ll love the convenience of a fully equipped kitchen and washer and dryer connections. Our apartments offer the perfect setting for a fun gathering with friends or a cozy place to relax. Take a look at our floor plans page to see our available apartments. 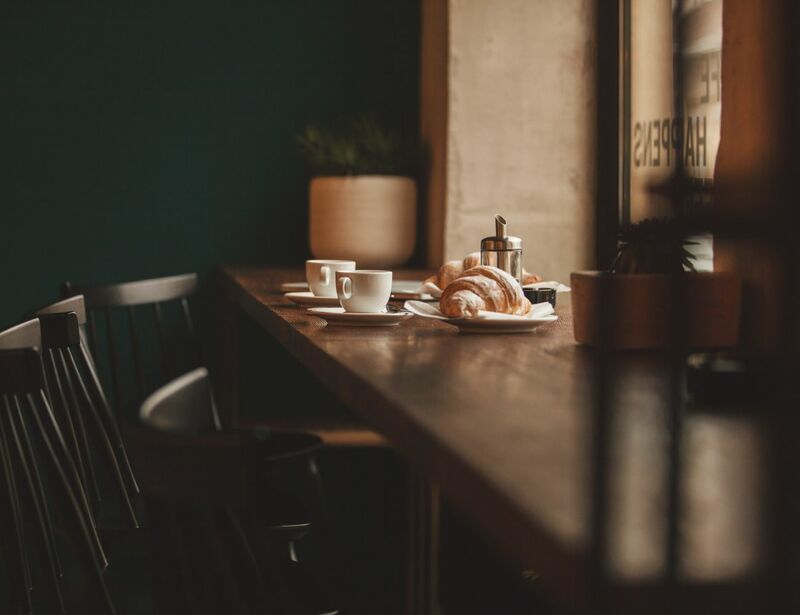 At Four Corners Apartments, we make your every day luxurious with staycation-worthy amenities. 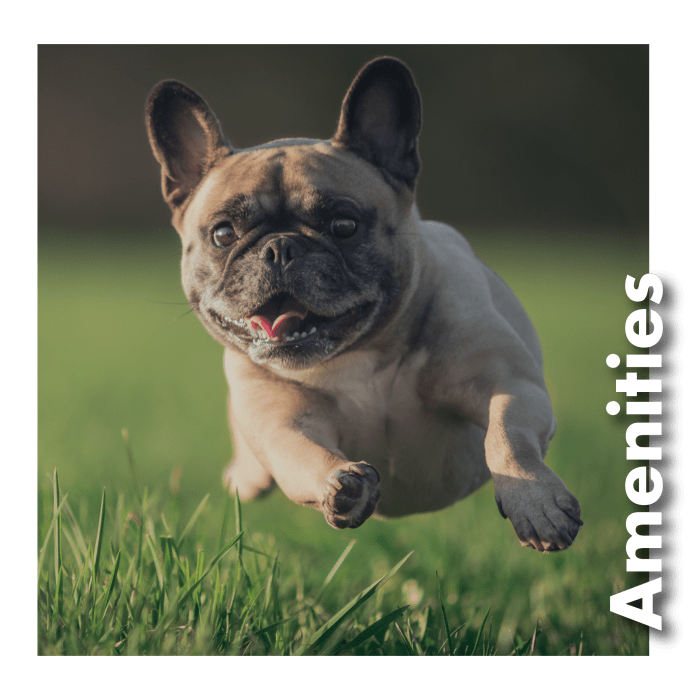 Your new home gives you full access to sunny days at the resort-style pool, cool evenings spent with friends in the clubhouse, and fun weekends at the onsite dog park with your pup. Give our amenities page a visit to see the full list of extras at Four Corners Apartments. 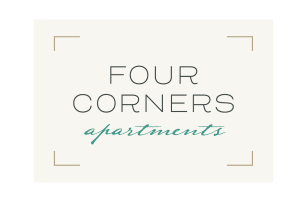 Four Corners Apartments offers you a neighborhood experience that’s got it all – favorite local restaurants, the very best in shopping, and the convenience of having work and school nearby. Enjoy cutting your commute and being a part of a community that gives you all you want and need right at your fingertips. 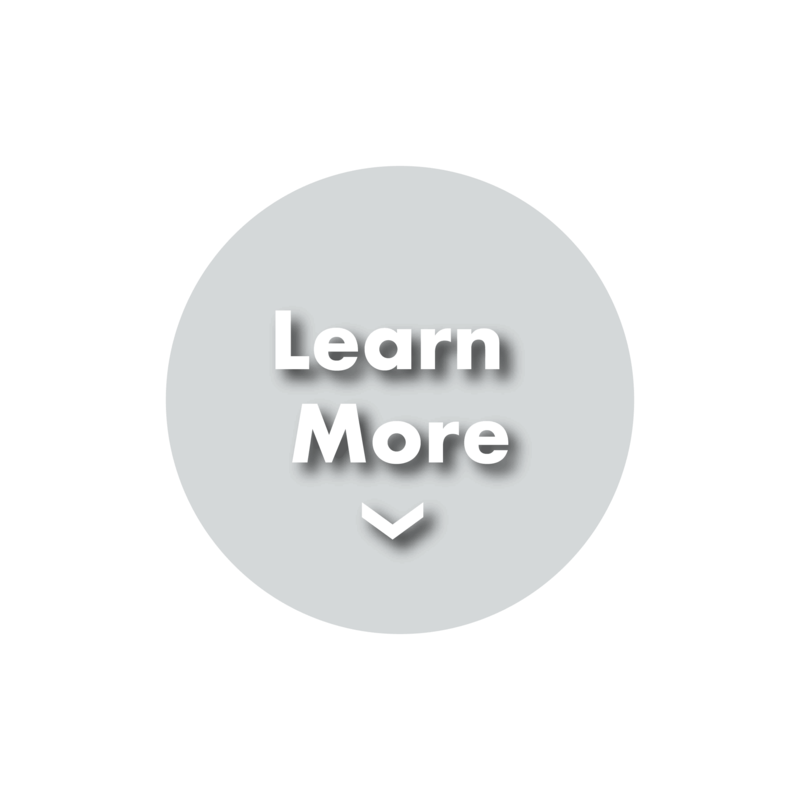 Check out all that Frisco, Texas, has in store for you by heading to our neighborhood page.